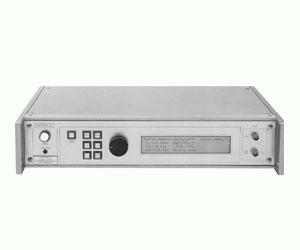 The 20 Volt AVMP-3 family provides 200 ps rise times and 300 ps fall times. The pulse width can be varied from 8 to 100 ns, and the PRF is variable to 1 MHz. The AVMP-3A family is similar, but offers and extended pulse width range of 8 ns to 1 us, and the PRF is variable to 100 kHz.